Canon has reached a new lens-manufacturing milestone with the production of its 90-millionth EF-series interchangeable lens for EOS cameras. 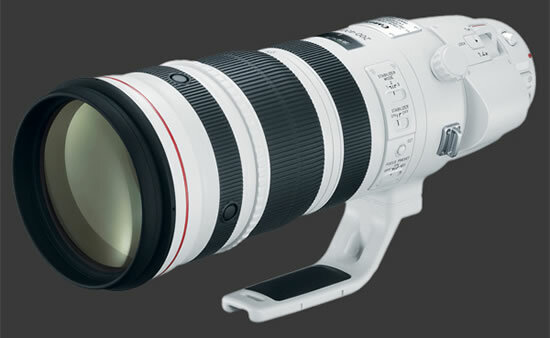 Canon turned out its 90-millionth lens, an EF 24-70mm f/2.8L II USM (released in September 2012), on May 23, 2013. The production of interchangeable EF lenses for Canon EOS-series AF (autofocus) single-lens reflex film cameras began in 1987 at the Company’s Utsunomiya Plant. Since that time, supported by a wide range of users, demand has steadily increased and production has expanded. Today, Canon produces EF lenses at four of the Company’s manufacturing bases, including Canon Inc., Taiwan; Canon Opto (Malaysia) Sdn. Bhd. ; and Oita Canon Inc. in southern Japan. Canon EF lens production surpassed the 10-million-unit mark in 1995, doubled to 20 million lenses in 2001, and went on to reach 30 million units in 2006 and 40 million units in 2008. Afterward, due to the rapid spread of EOS digital SLR cameras, production of EF lenses gained further momentum, crossing the 50-million-unit threshold in 2009, reaching 60 million units in January 2011, and hitting the 70-million-unit mark in October of the same year. In August 2012, lens production reached 80 million units and now, a little over nine months later, the company commemorates its latest manufacturing milestone of 90 million lenses.